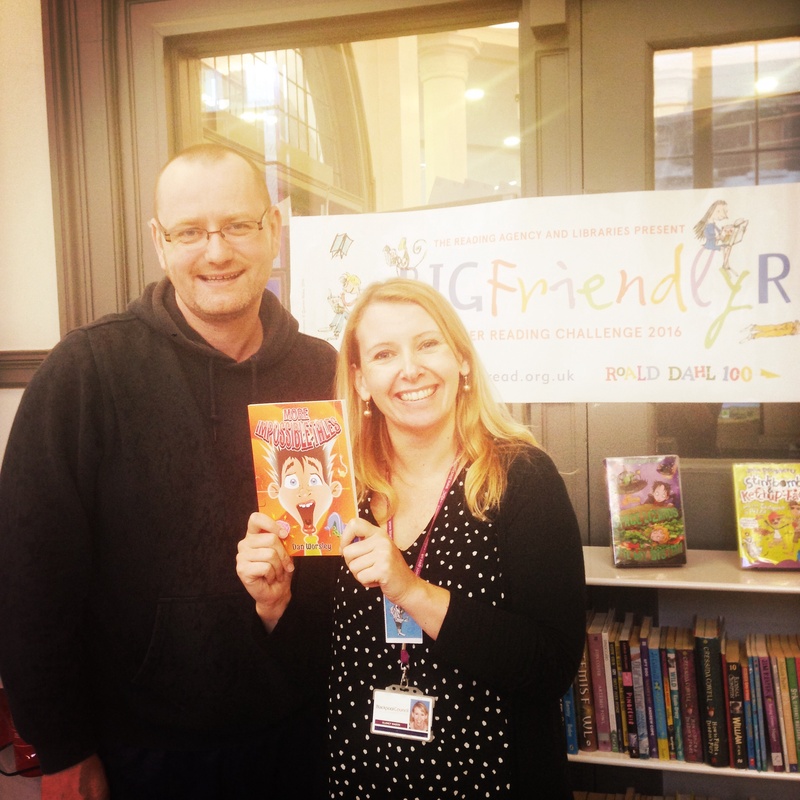 Blackpool Library Service has supported my writing adventure from the beginning. 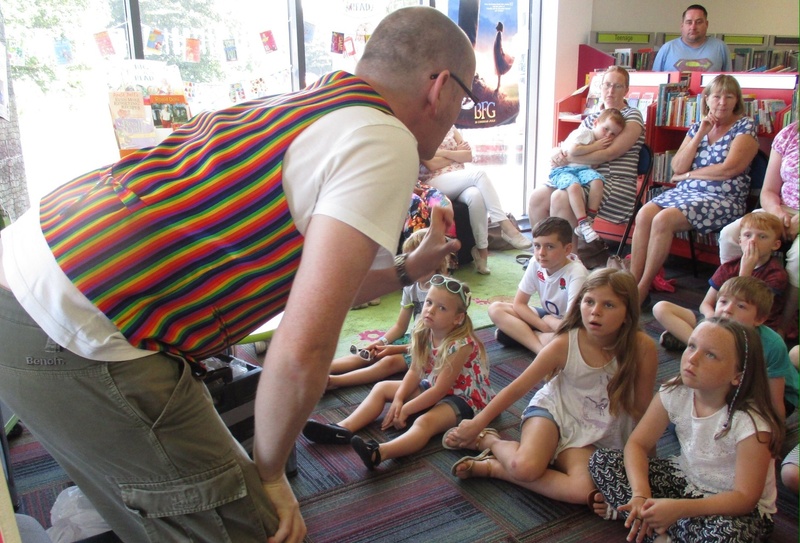 When I was starting out they gave me the chance to try out some of my stories and even asked me to share stories at the amazing Wordpool Family Day. 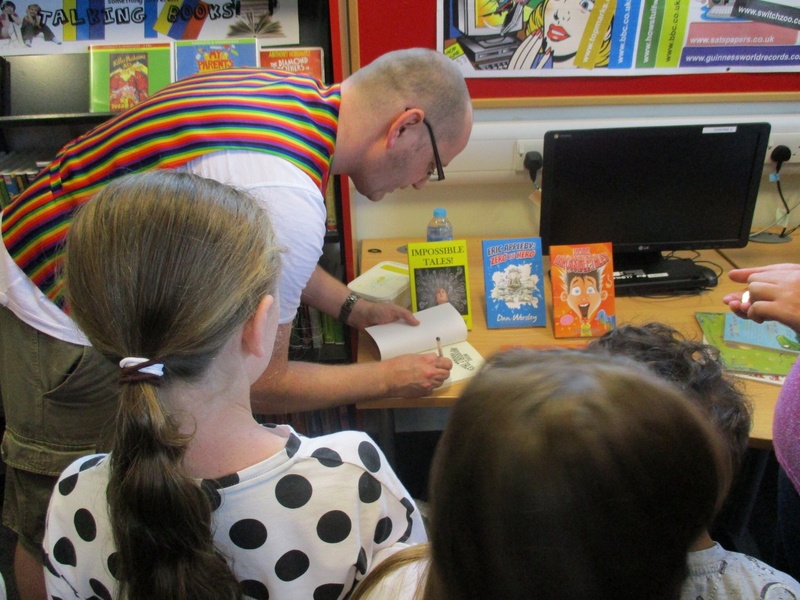 I was thrilled to bits when they offered me the chance to launch my new book, More Impossible Tales, in their fabulous libraries. The events were split over two days with two libraries on each day. 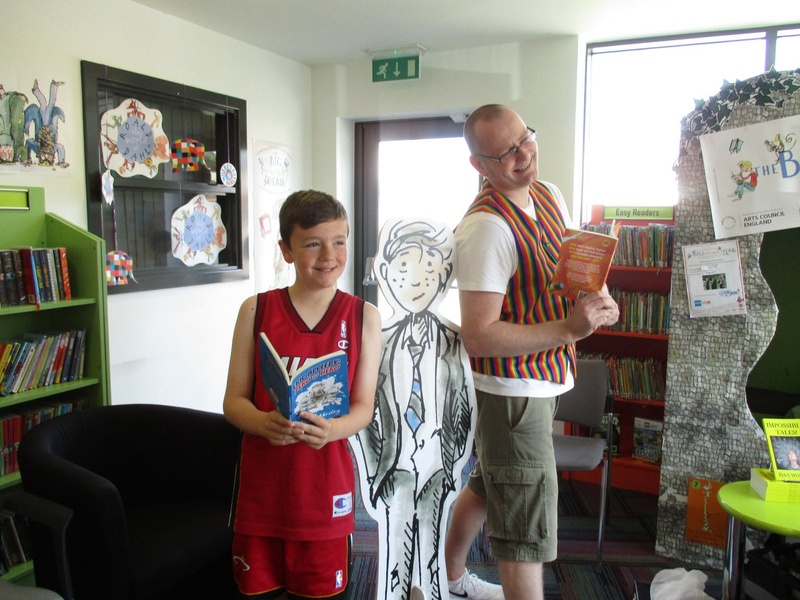 I put on the story waistcoat and shared two new stories from More Impossible Tales at Moor Park Library and Revoe Library on the first day. 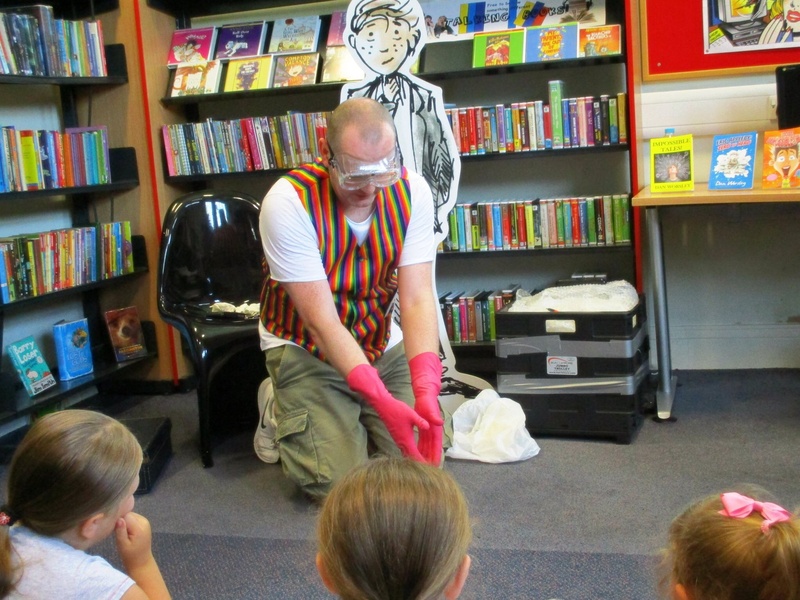 It was lovely to see lots of children and a pleasure to share the stories with them. We held a book signing at the end of the sessions and snapped a few pictures too. The second day saw visits to Layton Library and Boundary Library. 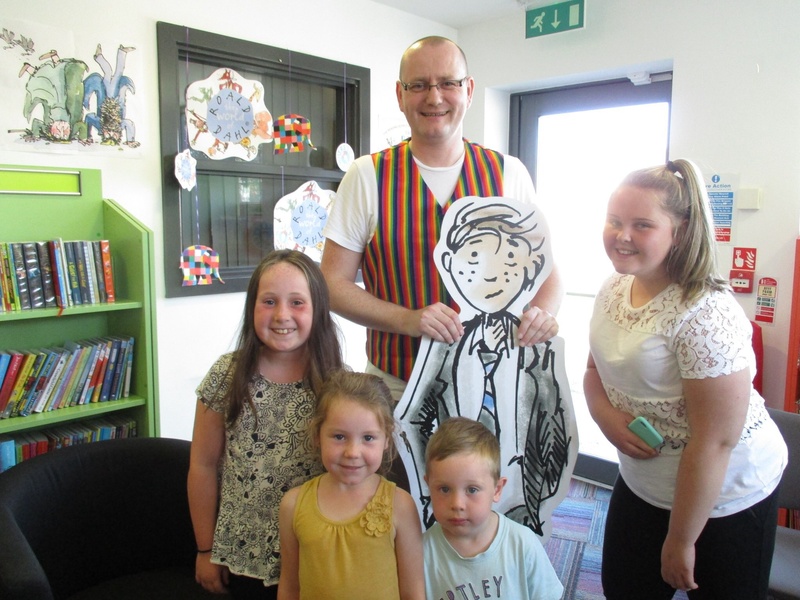 The stories went down well again and I met children from Blackpool and further afield. 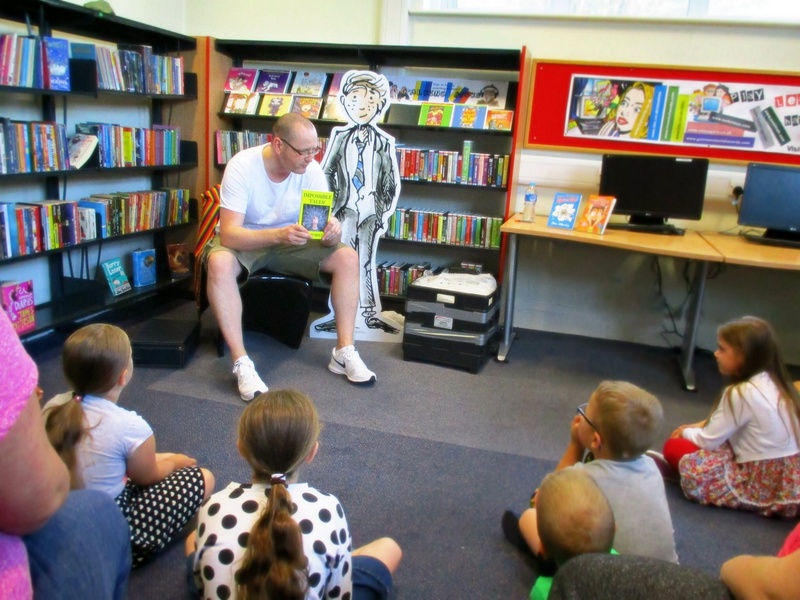 I would like to thank the staff at Blackpool Library Service for giving me the opportunity to launch my new book. The sessions were organised and promoted really effectively and this resulted in fantastic attendance numbers. Thanks also for taking lots of ace photographs. A fab couple of days! The new book is dedicated to Clancy Mason, Reader Development Manager at Blackpool Libraries. Clancy totally deserves her dedication as she gave me my first public storytelling opportunity at the Wordpool Family Day in 2014 and, along with Blackpool Library Service, has backed me all the way ever since. Thanks, Clancy!